Growing demand for kenaf fiber in an assortment of industries, coupled with increasing awareness about the potential benefits of kenaf seed oil were key factors behind the healthy growth of the kenaf seed oil market which was clocked at over 5% during the 2013-2018 period. 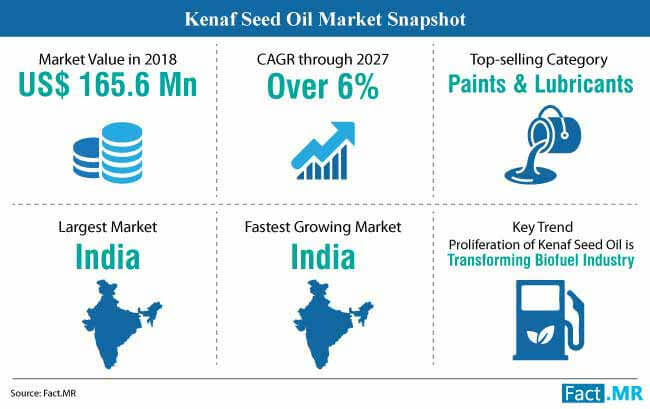 Kenaf seed oil market was valued at over US$ 165 million in 2018; global revenues are set to grow at a CAGR of over 6% during the 2019-2027 period. 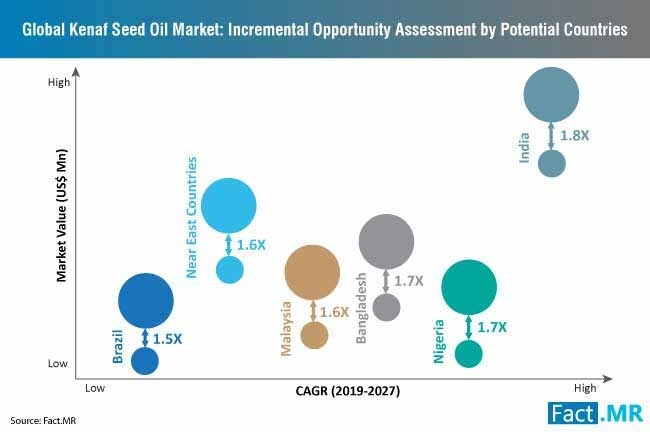 India is projected to hold bulk of the kenaf seed oil market share during the forecast period. Easy availability of raw materials for kenaf seed oil production remains a key growth factor for the market in India. India is also expected to emerge as the fastest growing kenaf seed oil market with government extending support to kenaf production and focusing on developing a profitable value chain around its production. What is Propelling Kenaf Seed Oil Market Growth? 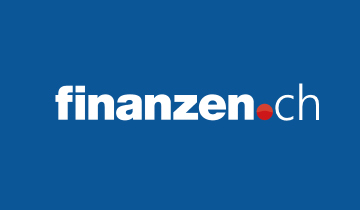 Kenaf seed oil is increasingly gaining traction for its potential use as biodiesel in a range of industrial and automotive applications. Growing concerns about the deteriorating environmental conditions, coupled with extended government support for research and development of biofuels is estimated to contribute significantly to kenaf seed oil market growth. The presence of an assortment of bioactive compounds in kenaf seed oil such as alkaloids, tannins, essential oils, saponins, steroids, and fatty acids make it a highly-functional bio-oil with potentially diverse health benefits. Additionally, studies have found existence of a high amount of digestible protein in the kenaf seed oil. The factors make kenaf seed oil a healthy cooking oil alternative. Research on stabilizing kenaf seed oil to increase shelf-life is further expected to underpin its potential usage as edible cooking oil. With high phenolic content, kenaf seed oil offers a lucrative treatment potential for tackling cancer. Numerous studies exploring the potential use of kenaf seed oil in cancer treatment have suggested the bio-oil to be a natural anti-cancer agent. These researches are estimated to aid in the launch of numerous kenaf seed oil-based bio-health cancer treatment options which are likely to bolster kenaf seed oil market growth. The phenolic, anti-tumor, anti-inflammatory, antioxidant, and phytosterol compounds present in kenaf seed oil make it a potential product for use in plant-based drugs to combat cholesterol and high lipid profile in patients. Additionally, its prospective use as a weight control compound is creating a demand for kenaf seed oil in nutraceuticals and functional food market. Numerous studies working towards substantially bolstering the production of kenaf seeds around the year is a key factor estimated to drive the kenaf seed oil market growth. 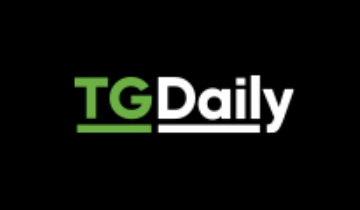 What are the Key Challenges for Growth? Burgeoning prices of kenaf seeds, owing to stifled production is a key concern which needs to be addressed by kenaf seed oil stakeholders. 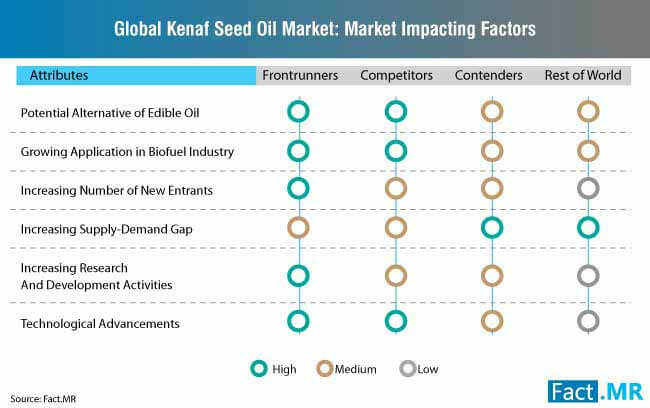 A lack of commercialized production of kenaf, coupled with substantially fewer companies specializing in kenaf seed oil processing is a vital cause behind the widening supply-demand gap in the kenaf seed oil market. Lack of optimized refining process to maintain the concentration of bioactive compounds in the bio-oil is estimated to dent the growth of kenaf seed oil market. Refining is necessary to improve the oxidative stability of the oil, however, it is likely to impact the physiochemical of the kenaf seed oil which can influence its efficacy in different applications. The factor is estimated to hamper kenaf seed oil market growth. Hemp Inc., a leading player operating in the kenaf seed oil market, launched equipment which uses kenaf as a loss circulation material (LCM) that is used to seal the hole around the oil well to prevent mud and other toxic substances from leaking into underground water streams or other porous earth surfaces around the drill. The machine known as DrillWall was made using the core of kenaf. The growing demand for kenaf is expected to increase commercial production of kenaf seeds which, in turn, is estimated to propel kenaf seed oil market growth. Intensifying research towards the use of kenaf seed oil in the potential treatment for cancer saw another addition to the list of developments after research concluded that the oil substantially reduced the severity of leukemia in mice. Kenaf seed oil’s potential application as a viable treatment option for cholesterol and higher lipid profiles received a significant boost after a study suggested the use of bio-oil in cardio-protective functional foods for countering cholesterol. With the widening of the supply-demand gap, kenaf seed oil market players are increasingly investing in research and development of techniques which boost yield and quality of kenaf seeds. A recent development in the area was the release of a study which concluded that continuous kenaf cropping on the same plot of land deteriorates soil fertility and adversely impacts the quality of kenaf seeds. Other leading players operating in the kenaf seed oil market include Shree Laxminaryan Oils, Pepagora, Gincoc Limited, Thar Process, Inc., National Kenaf and Tobacco Board, The Department of Agriculture and Fisheries, Advanced Biofuel Center, Chempro Technovation Pvt. Ltd., Kenaf Development Association of Nigeria and Parchem Fine & Specialty Chemicals Inc.. The petroleum-based lubricants used currently are composed of substances which are harmful to the environment and do not disintegrate on disposal. 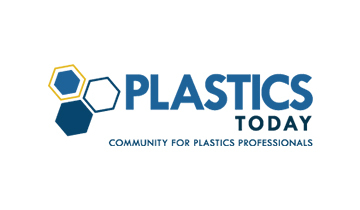 Mineral-based lubricants exhibit similar properties with the presence of toxic additives posing an additional threat to the environment. Due to these factors industries are seeking eco-friendly alternatives to conventional lubricants. Kenaf seed oil is finding increasing application as a biolubricant in an assortment of industries owing to its effective performance. Additionally, the development of techniques to enhance the viability and scale of biolubricant production is estimated to uphold kenaf seed oil demand in industries. Manufacturers are using conventionally produced kenaf seed oil for biolubircant production due to its affordable pricing and easy availability relative to organic kenaf seed oil. In addition to this, demand for kenaf seed oil continues to surge in nutraceuticals, cosmetics & personal care, functional foods, pharmacy, and biofuels. The report on kenaf seed oil market is a consequence of a robust and exhaustive research methodology. A two-step research methodology involving primary and secondary researches was applied to obtain key insights into the kenaf seed oil market. 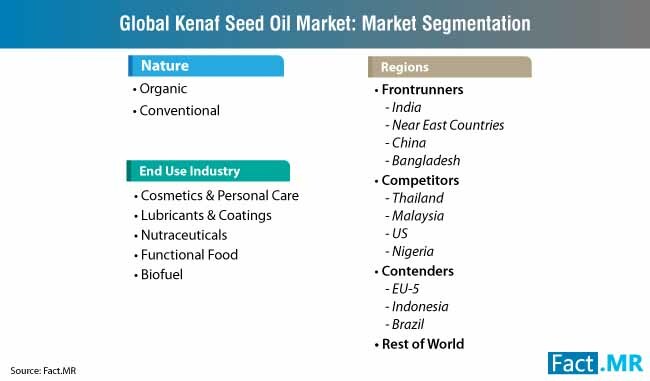 Interviewing seasoned experts from the kenaf seed oil market formed the basis of primary research while secondary research was conducted by thoroughly studying trade journals, paid sources, company press releases, and other kenaf seed oil market-related publications. Results from both the steps of research were triangulated to create an authentic and accurate forecast of the kenaf seed oil market. 6.2.1. Which Oil is More Preferred by the End Use Industries and Why? 6.2.3. Which Mode of Advertisement Does Vendors Prefer? 6.2.4. Does Social Media Influence End Use Industries Decision Making? 6.2.5. What are the Key Challenges Associated with the Market Suppliers? 7.2. What are the factors effecting the prices? 15.2. Chempro Technovation Pvt. Ltd.
15.3. 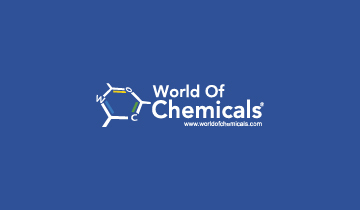 Parchem Fine & Specialty Chemicals, Inc.